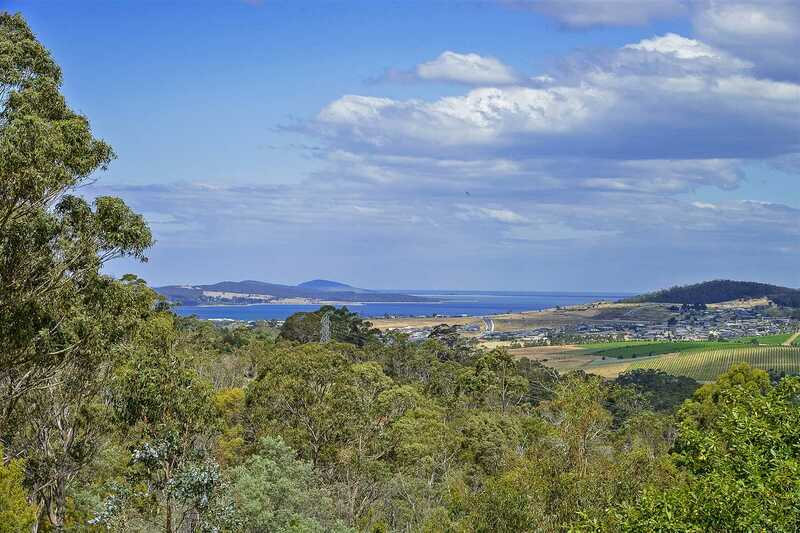 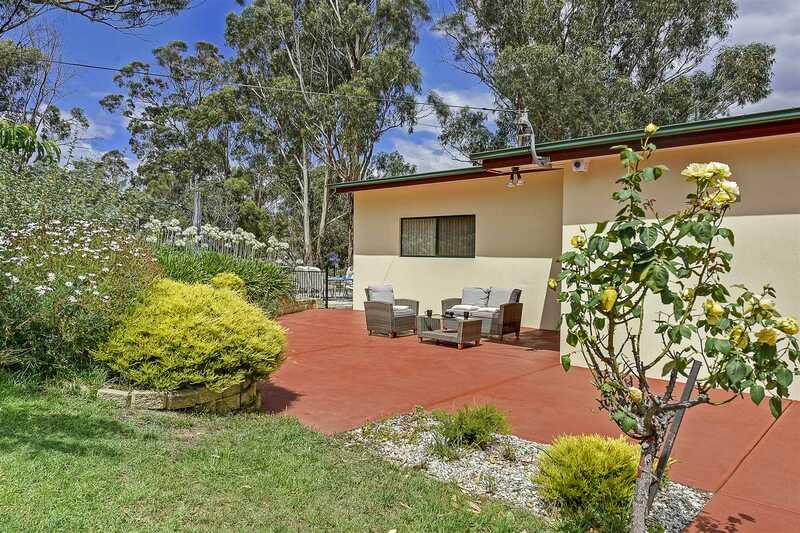 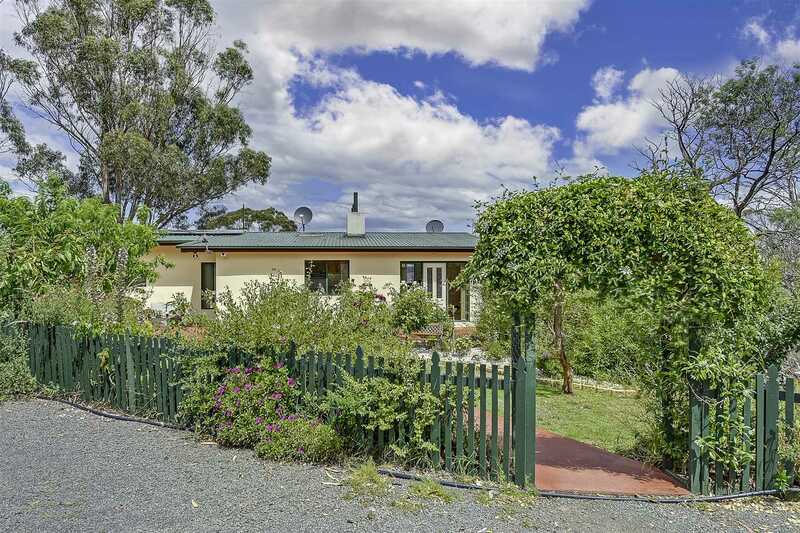 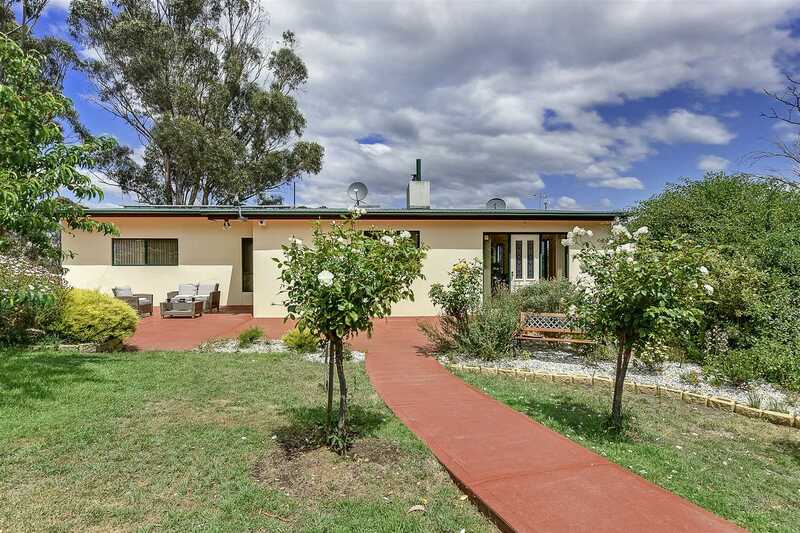 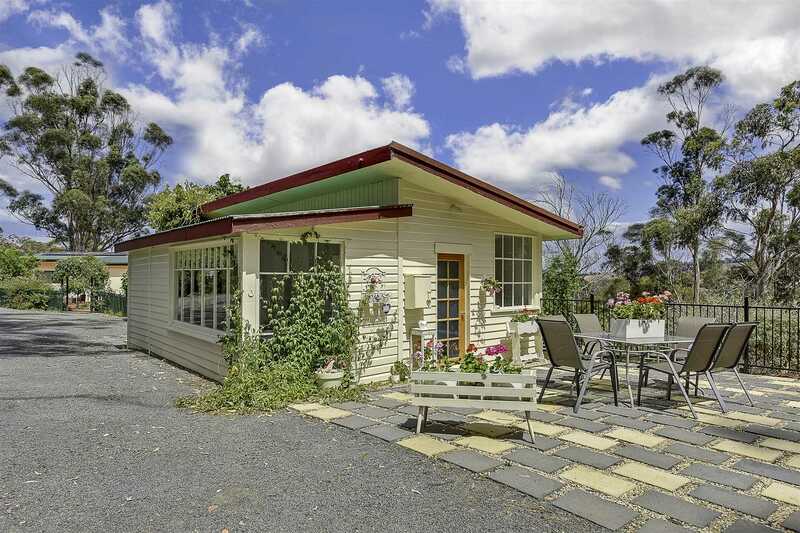 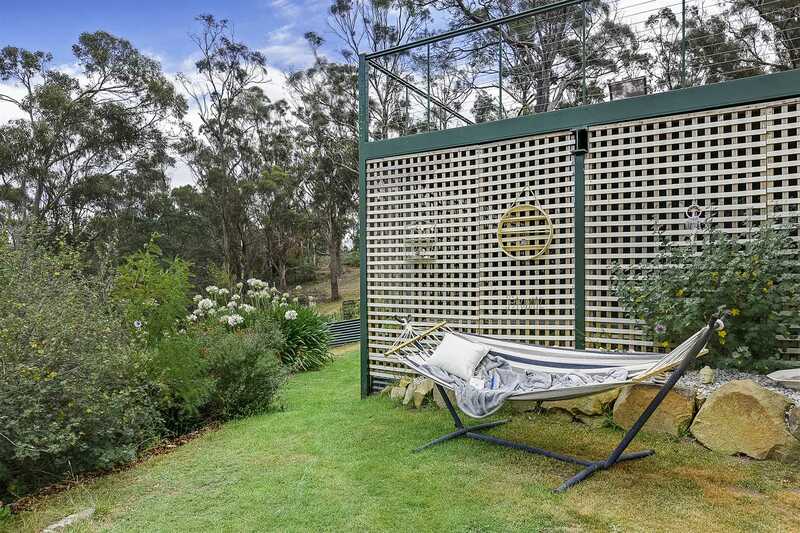 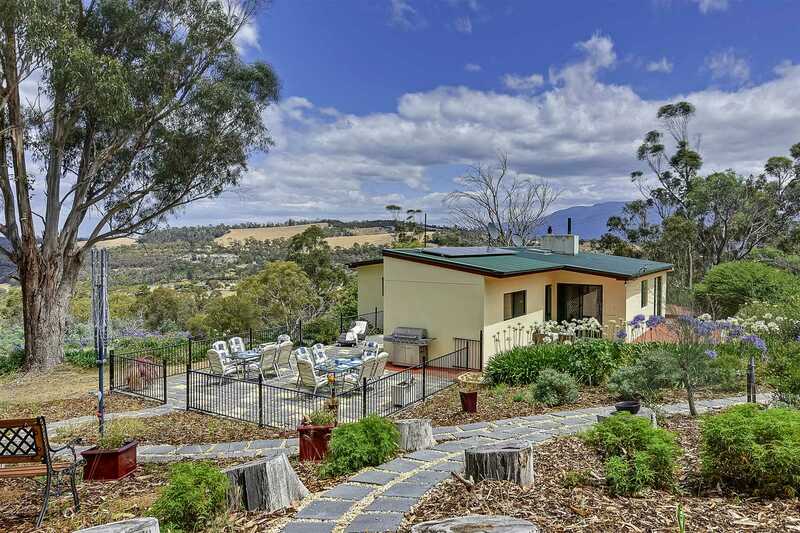 Family home situated in a bush setting on a very private 6.5 acres, and only 10 minutes to Hobart CBD. 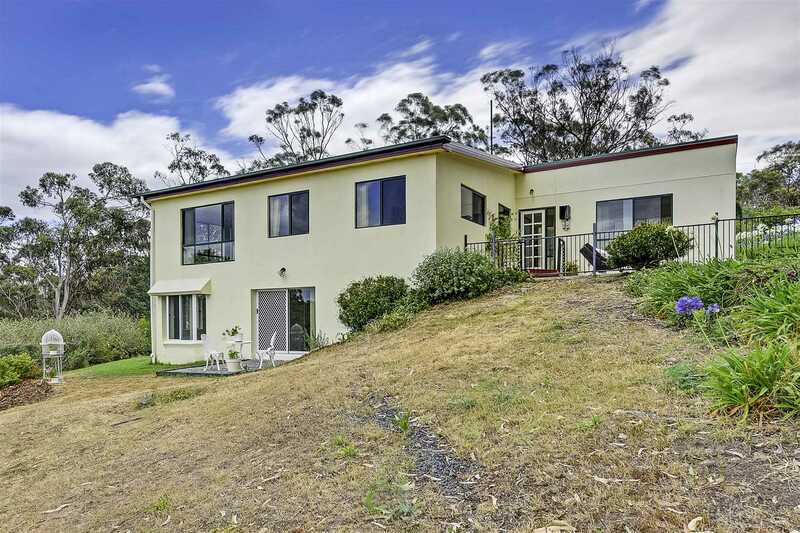 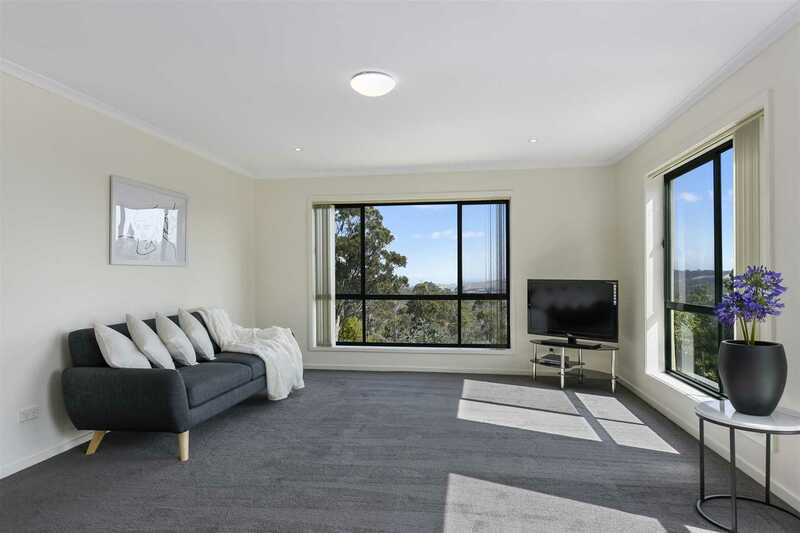 A large fully renovated family home, 5 bedrooms, 2 living areas, 2 new modern bathrooms, new granite top kitchen with all new appliances, new carpet throughout, dining room and kitchen with polished solid oak floor boards, exceptional views over Mortimer Bay to South Arm Peninsula and the Eastern Shore to Mount Wellington. 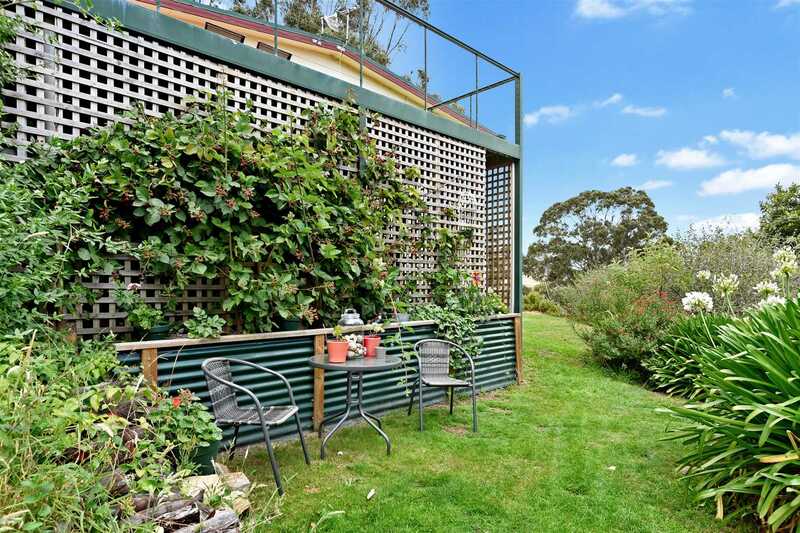 This home enjoys all day sun. 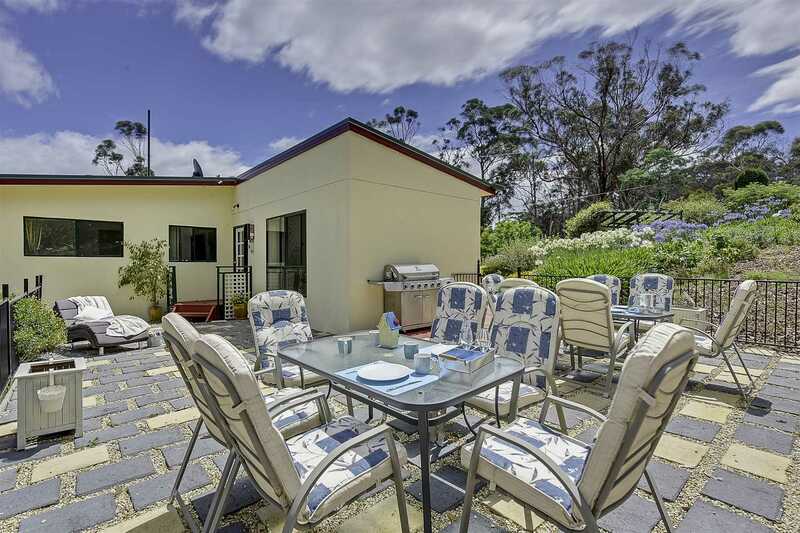 A fully renovated artist's cottage with, lounge, dining and bedroom accommodation. 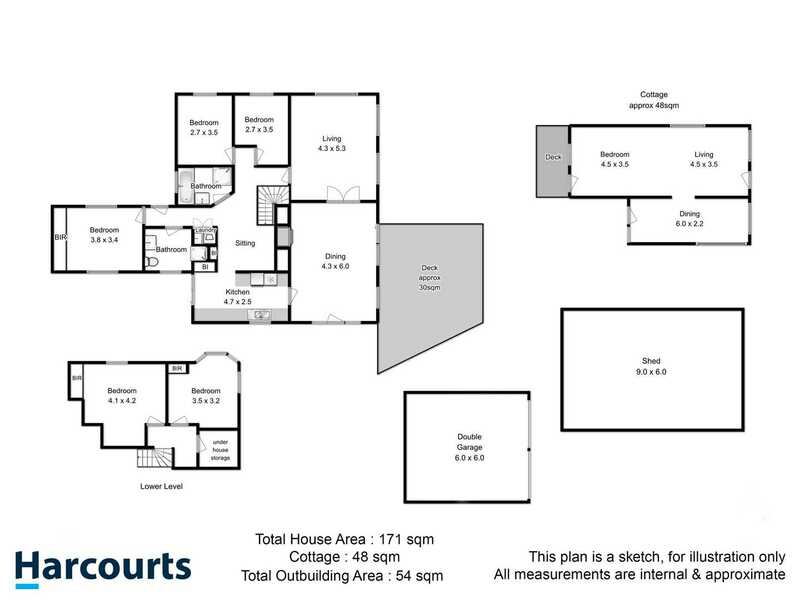 A large double garage and another 3 bay Garage including workshop bay. 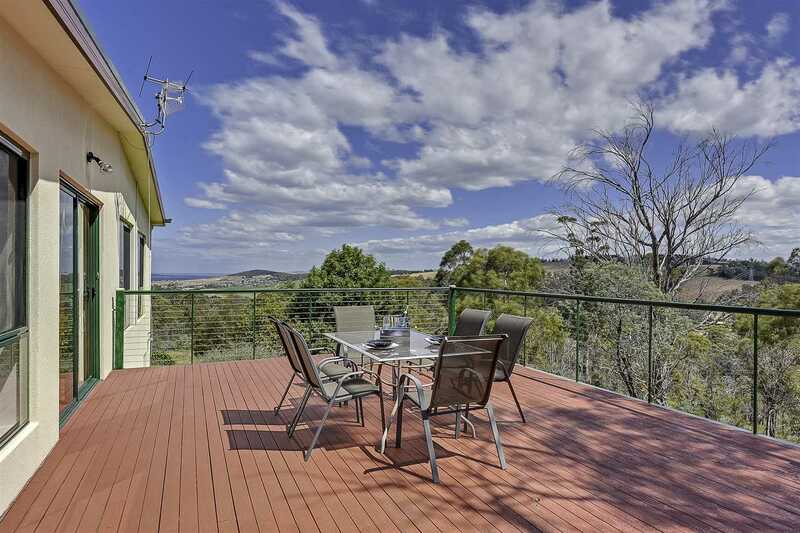 4 separate outdoor entertaining BBQ areas including a large sun deck to take advantage of the outstanding panoramic views. 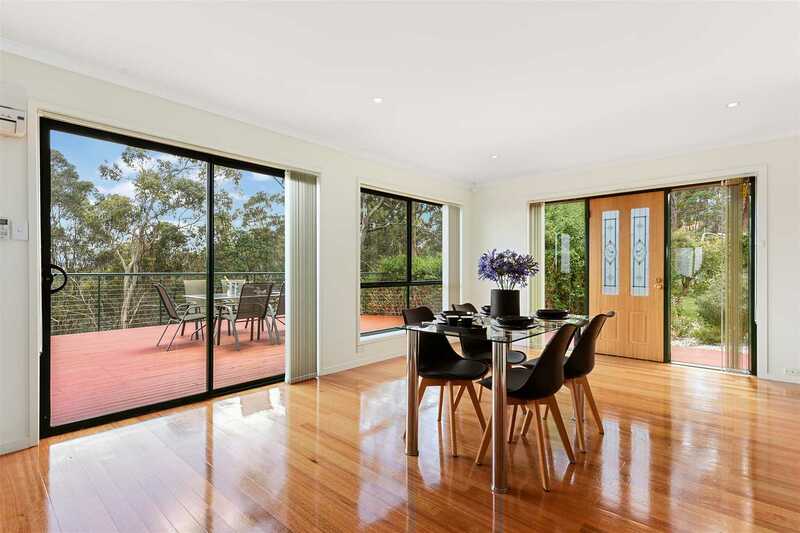 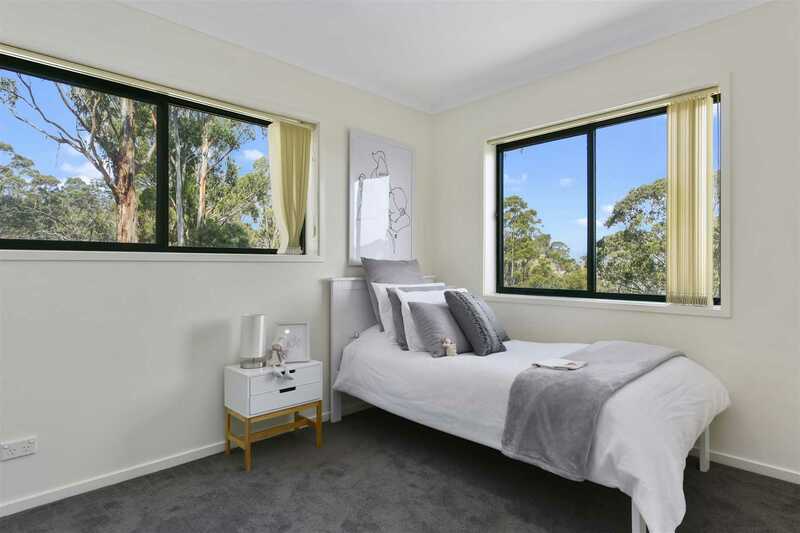 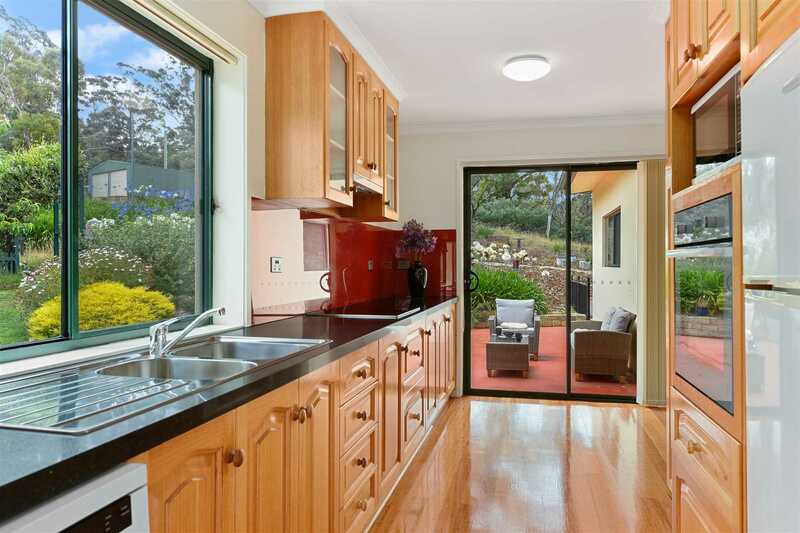 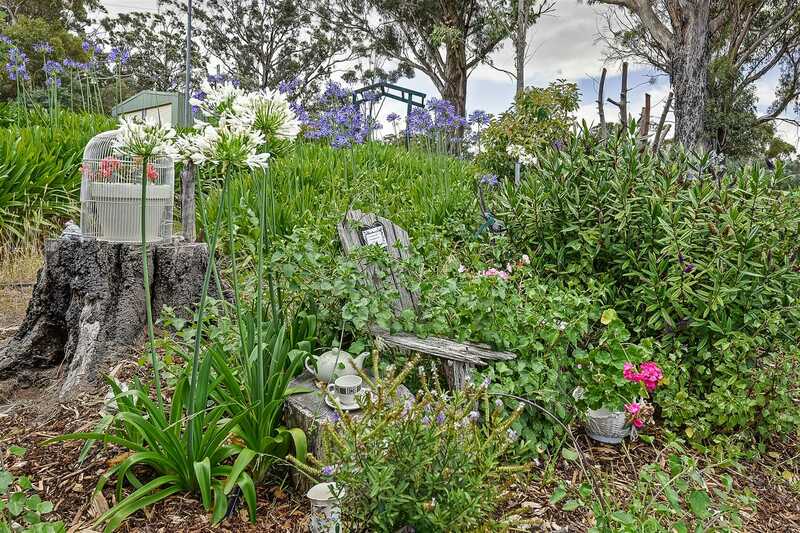 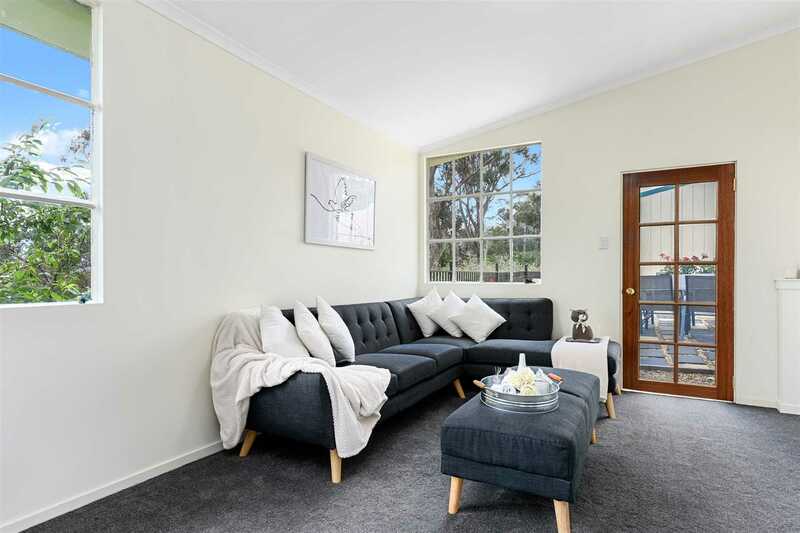 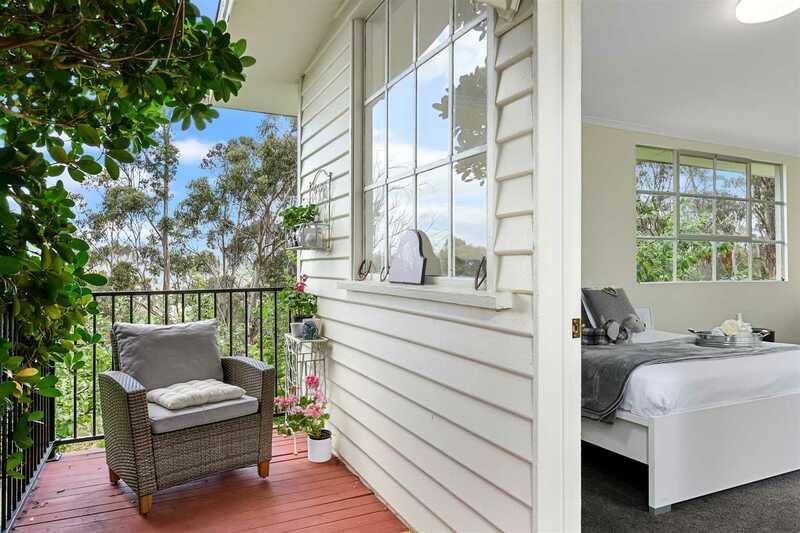 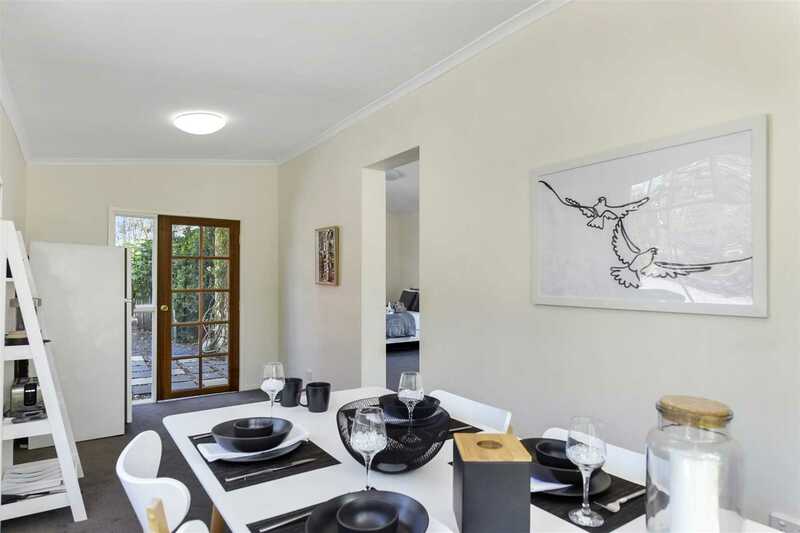 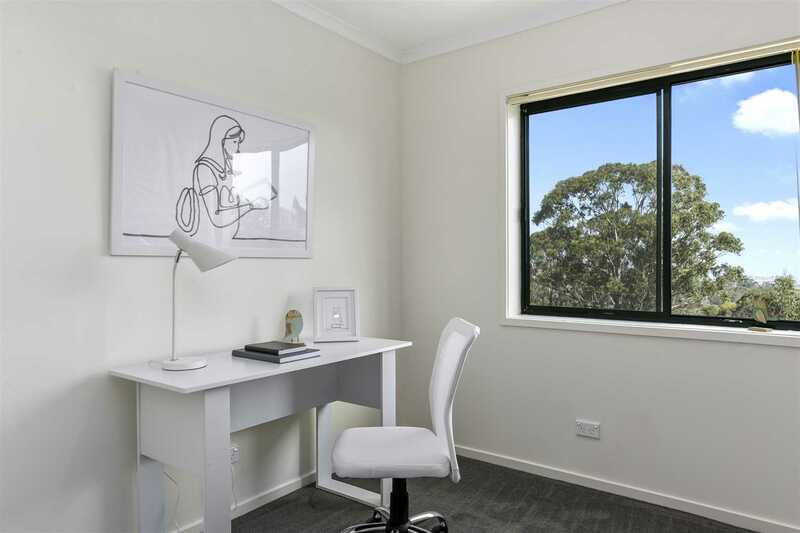 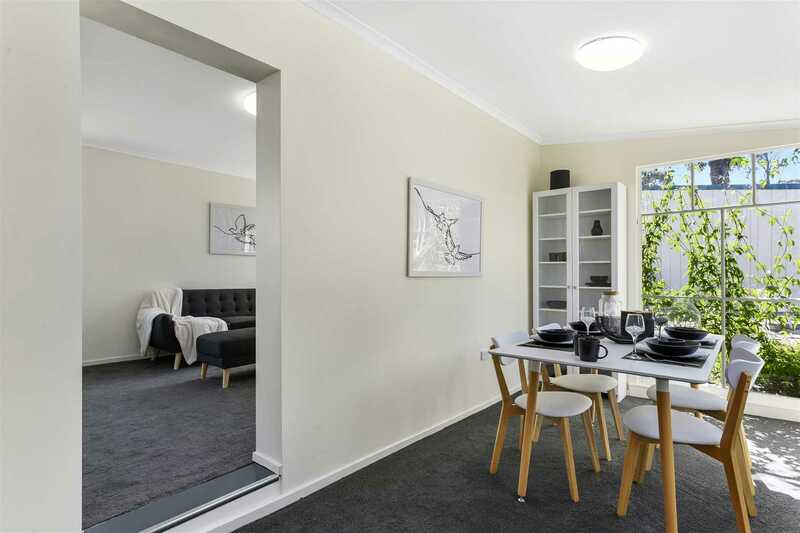 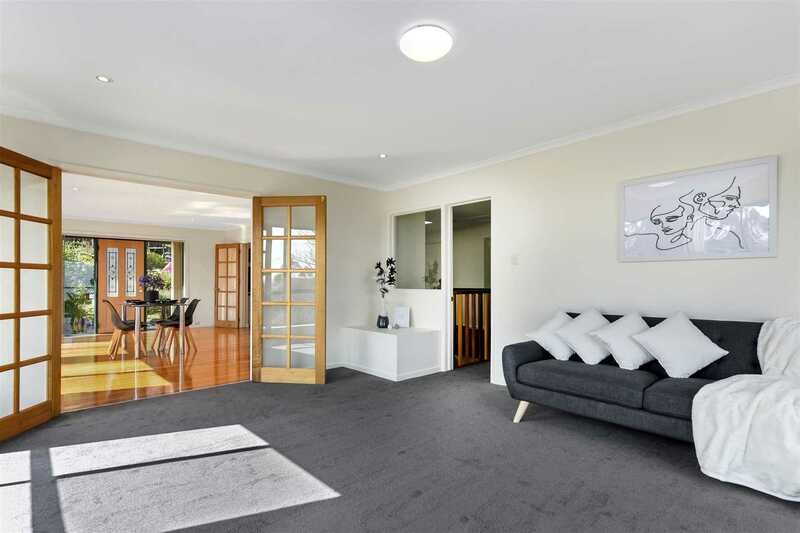 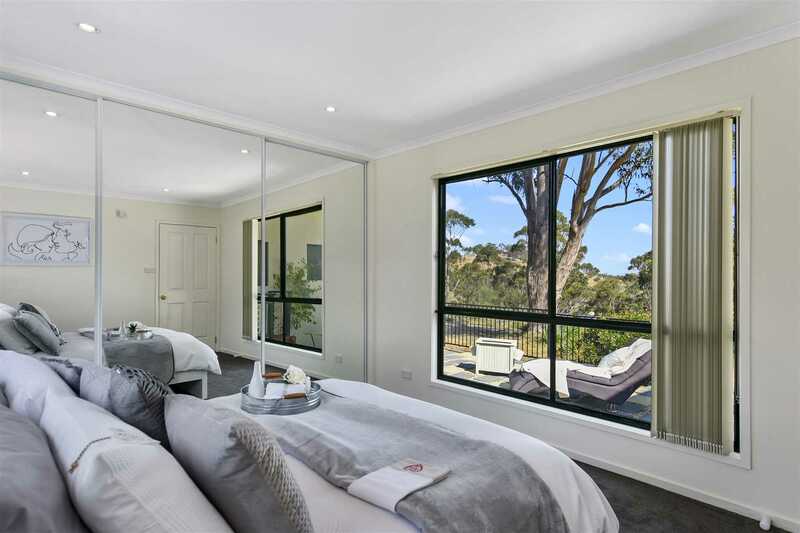 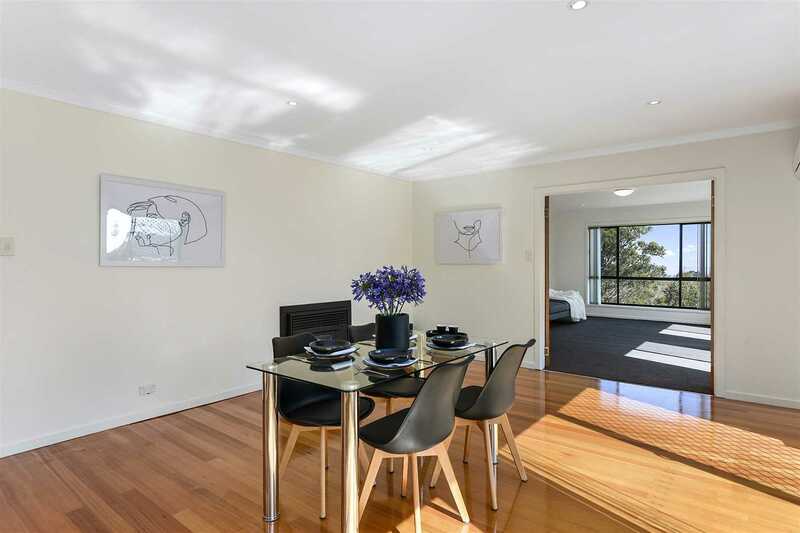 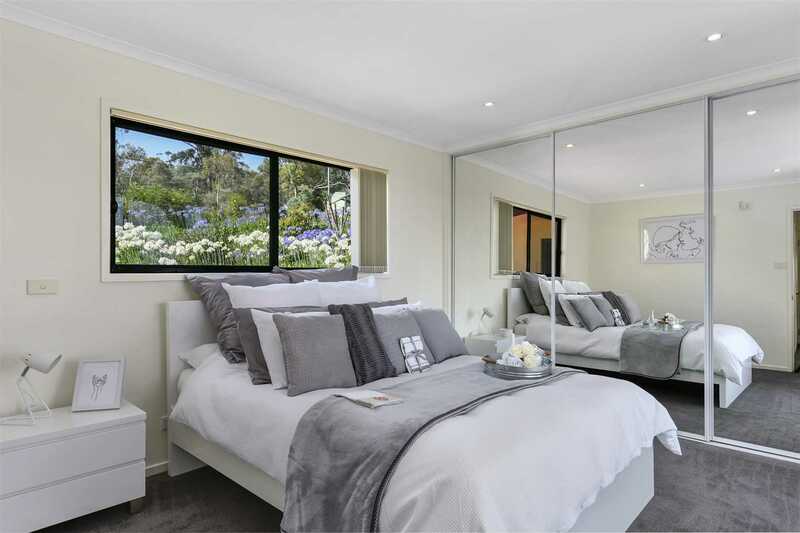 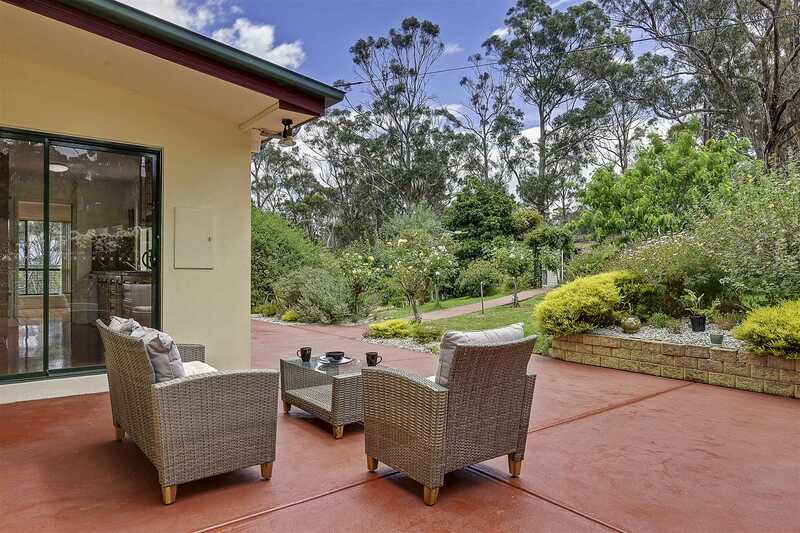 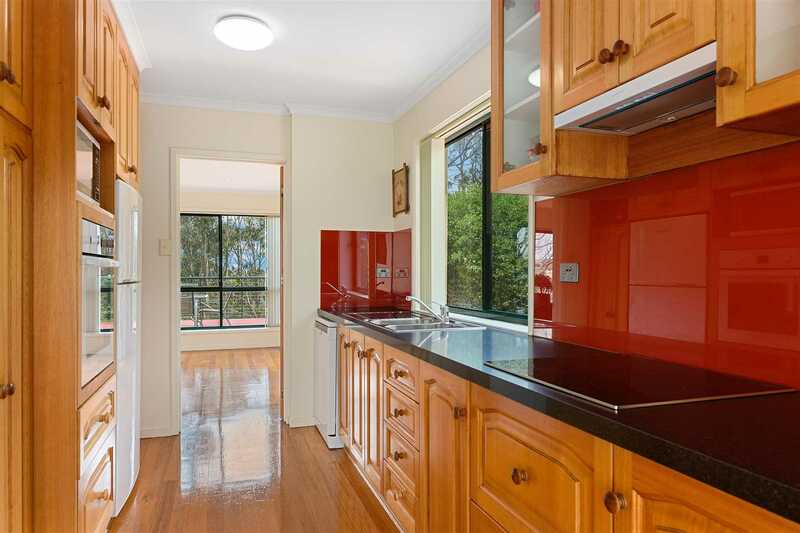 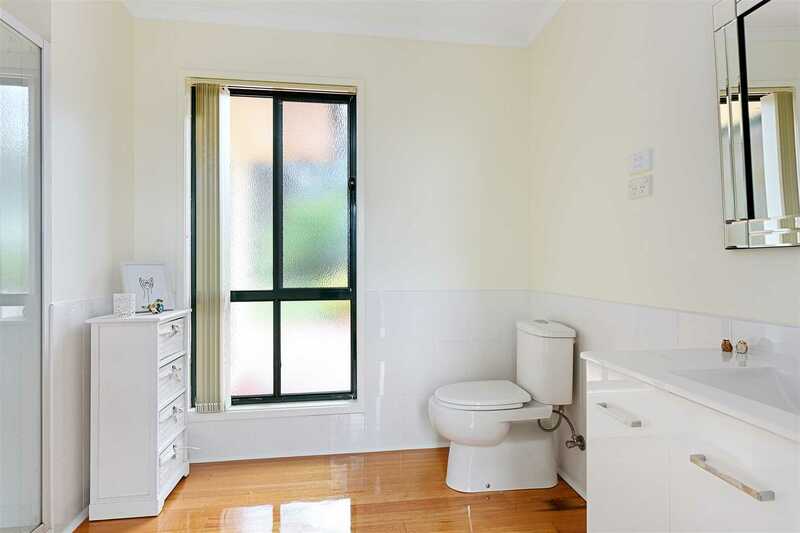 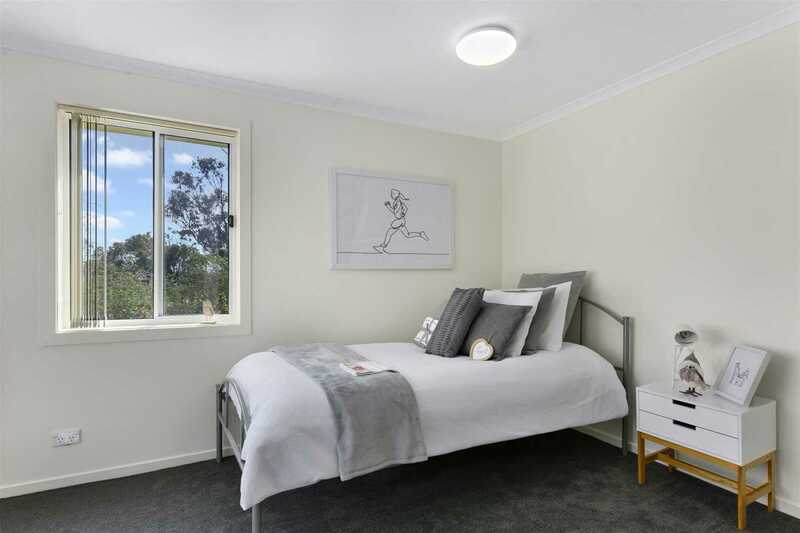 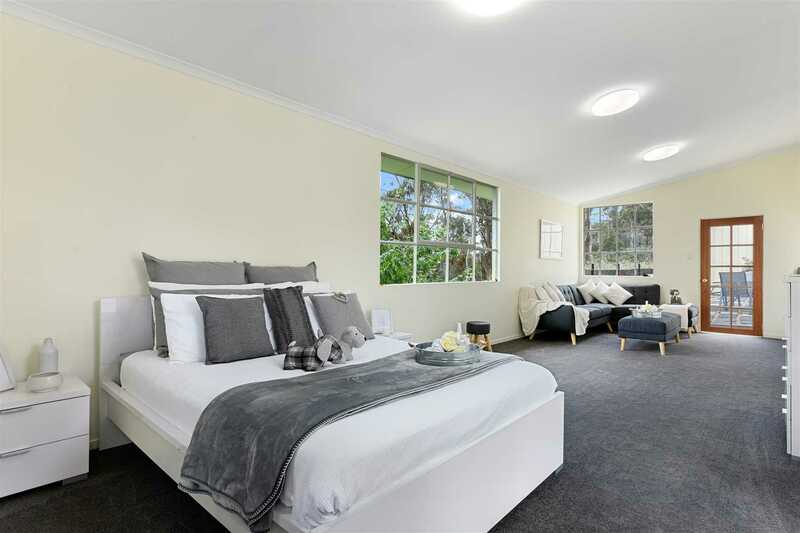 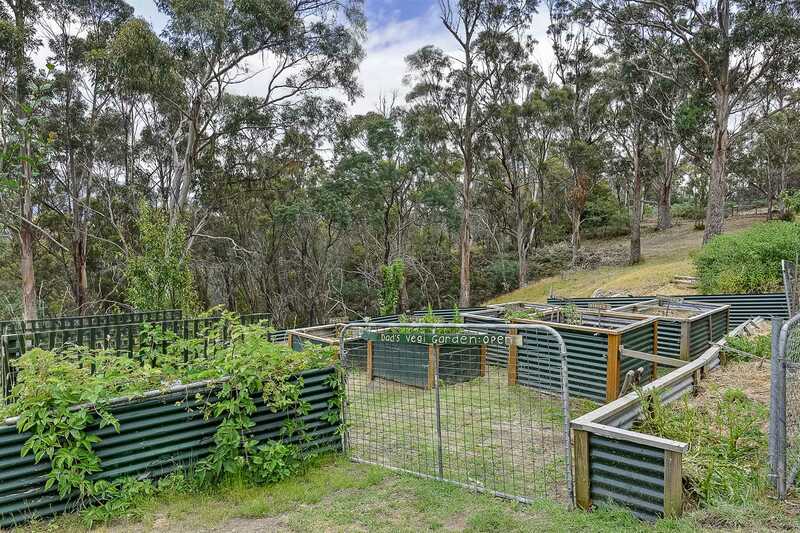 The home is surrounded by gardens, veggie patch, fruit trees, a bird sanctuary and a peaceful bushland setting. 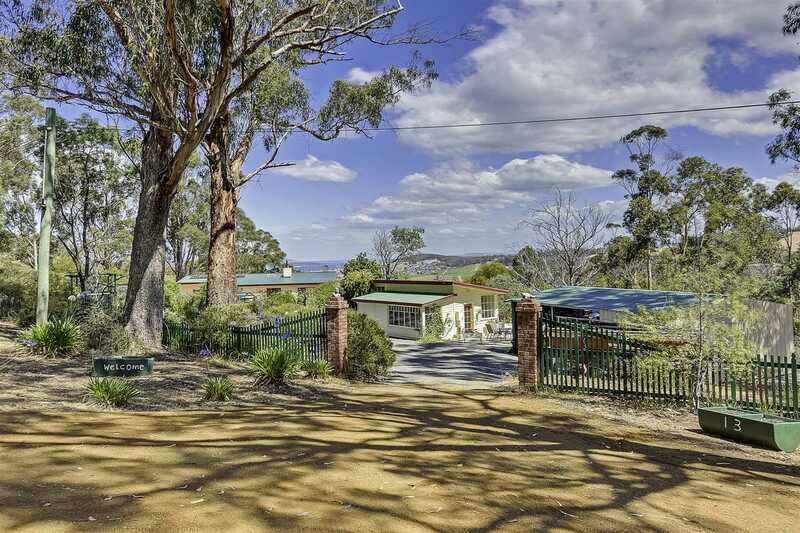 The home is connected to, and a shareholder of, the Mount Rumney Private Water Scheme. 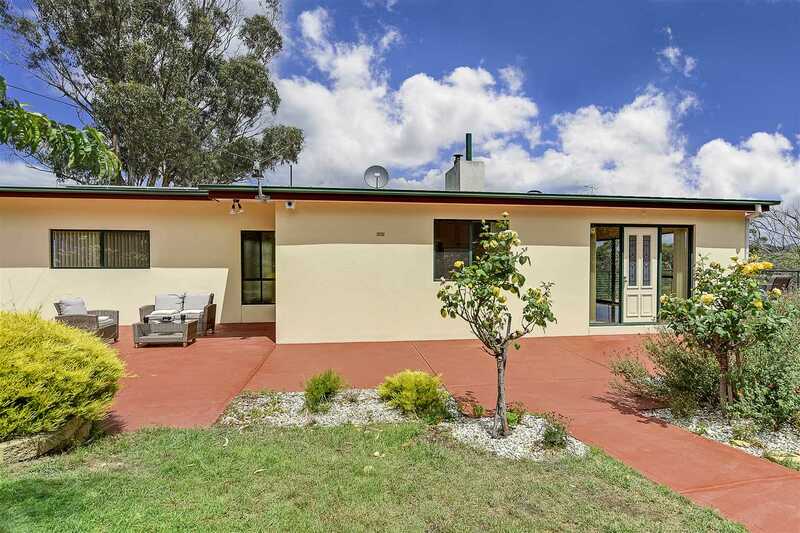 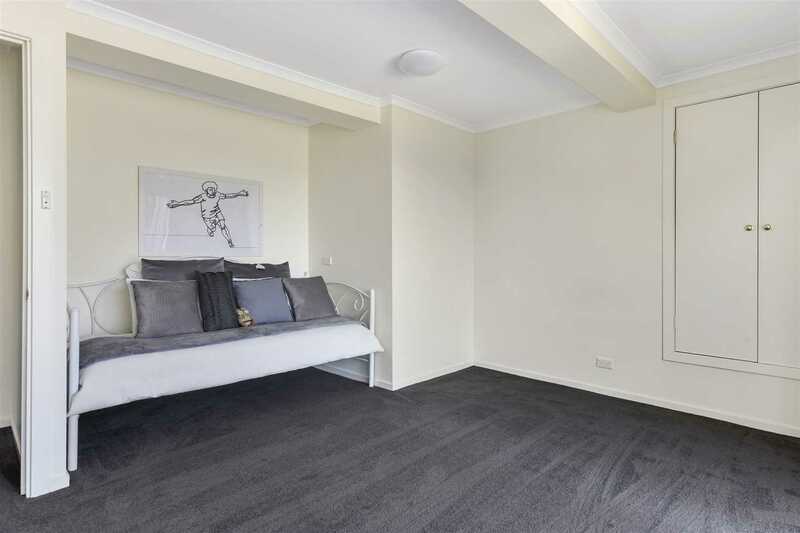 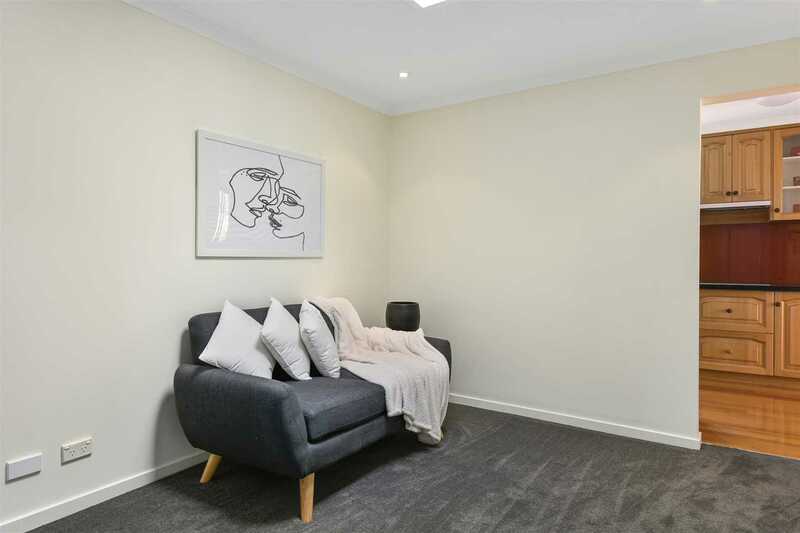 The home has NBN connection. 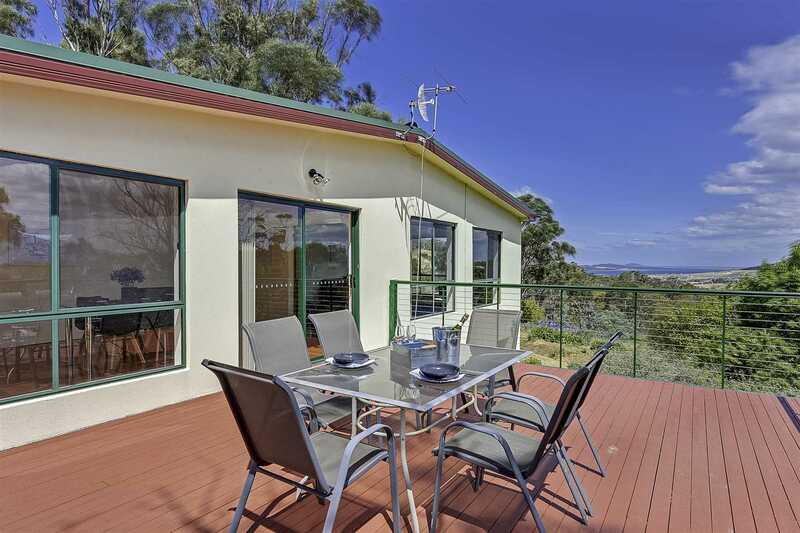 Close to schools and beaches. 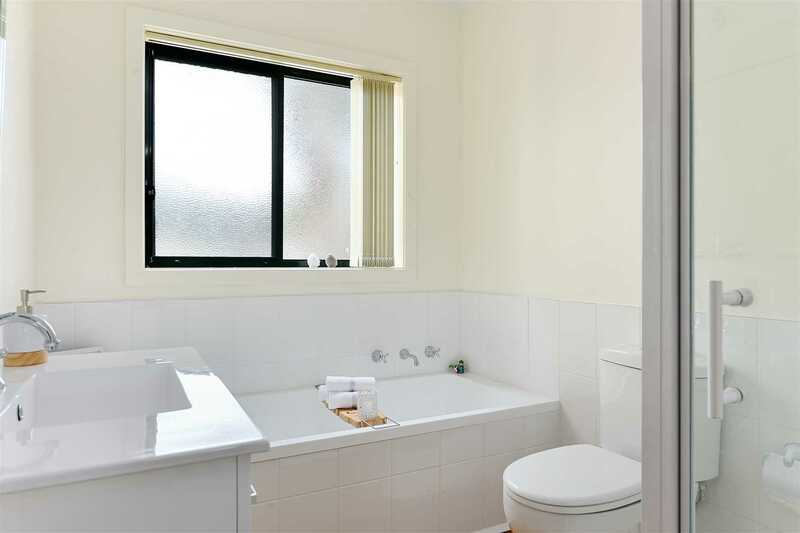 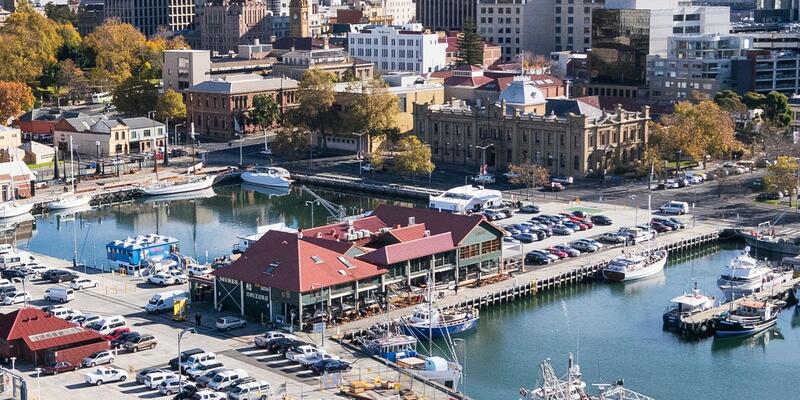 10 minute's drive to the Airport, 5 minutes drive to Eastlands and the Shoreline Shopping Centre.